For his wedding two months ago, bank executive Kenneth L., 31, found himself short of a groomsman. Instead of enlisting one of his not-so-close friends as a "brother", he decided to pay $800 and hire a fake groomsman for 12 hours. At the gatecrash, the fake friend performed all the challenges enthusiastically. During the dinner, he led the "yam sengs". In fact, the guy was so convincing that no one except Kenneth's wife and himself knew he was a hired gun. "Everyone else, even the other groomsmen, thought he was my army buddy," Kenneth says. "I was quite impressed with the service." 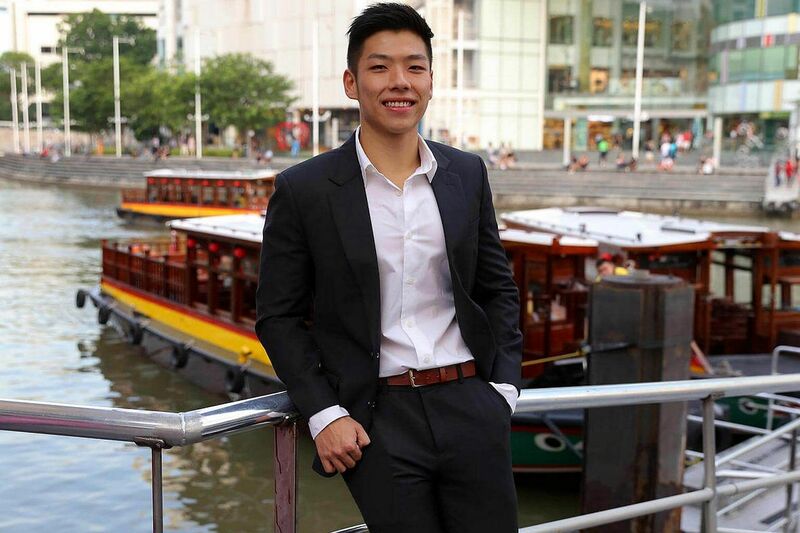 In April, financial analyst D. Tan paid $100 for a two-hour dinner date. The 32-year-old, who also paid for the meal, says: "I just came out of a long-term relationship and was hoping for some company. There are some private topics I won't want to share - even to my friends - but I felt comfortable talking about them with her." So who says money cannot buy you friends? In fact, a Singapore company called Pally Asia is providing friends for hire - the two men mentioned were customers. The roles for these fake friends range from groomsmen and bridesmaids to sports buddies and fake partners to meet the parents. According to company lingo, these friends for hire are called "pallies". How much does a "pally" cost? It depends on the service - getting someone to call you on the telephone for 15 minutes will cost $15. Hiring a groomsman or bridesmaid for 12 hours - speech included - will set you back by $1,000. Companies offering rent-a-friend services are believed to have started in Japan in the 2000s and are also found in the United States. In Singapore, besides Pally Asia, there are also freelance friends-for- hire and their services can be found via websites and social media. Pally Asia seems to be the only company doing so here, operating since earlier this year. Going through a company is more reliable than an individual, it says, as the company screens "pallies" before selecting them. If disagreements occur, the company also steps in. It declines to reveal figures, but says the response has been encouraging and customers tend to be in their 30s or older. Requests for dinner dates and sports buddies are the most popular. Pally Asia is co-founded by Ms Chloe Lim, 31, who has a full- time job in the finance industry, together with two of her university friends, Mr Low Xu Yang and Mr Jonathan Chan, both 33. The idea struck when Mr Low and Mr Chan were asked to be "groomsmen" at a wedding a few years ago where they did not know the groom personally. Mr Low says: "We got a similar request some years before this. Although we were not paid for both weddings, it dawned on us that this could be a viable business." Cynics may say this business cashes in on sad, lonely people who have to pay for companionship, but the founders take a practical view. Ms Lim says for people with busy lives, their social circles shrink inevitably. "It can be tough finding the right company for certain activities. Not everyone can afford the time and effort to build, or re-build, relationships, so we want to help." "Pallies" are not employed by the company, but are part of its membership scheme. There is no public catalogue of "pallies" to ensure privacy. The company matches the "pallies" with customers based on their interests, experience and availability. Both "pallies" and customers must respect boundaries laid out by the company or risk being blacklisted. For example, sexual services - including kissing - are not allowed. Handholding and touching, however, are acceptable in certain instances, such as when the "pally" is posing as the customer's boyfriend or girlfriend. Taking photographs of the "pally" is not allowed, except when the "pally" is engaged for an event where photo-taking is expected, such as a wedding. "Pallies" also cannot travel overseas with customers. Neither can they reveal their telephone numbers. In addition, engagements cannot be extended on the spot. Customers pay via PayPal before the service and the "pallies" are paid after the job is finished, with the company taking a small cut, which it declines to reveal. The company declines to reveal how many "pallies" it has, but says they are evenly split between men and women, mostly aged 21 to 35, and include finance professionals, marketing executives and students. Ms Lim says: "We interview all applicants and look for personality, open-mindedness and tact. We want to be sure the 'pally' is trustworthy and someone you want to hang out with. We also want to be sure our 'pallies' keep all engagements confidential." Customers say they value the privacy and convenience provided by the service. They also feel that there is nothing unethical about showing off a fake friend. As Kenneth the groom says: "Hiring a groomsman is not deceptive. I just needed someone to perform the role and the 'pally' could do it." Business undergraduate Marc Lim, 23, will be your most dependable "brother" who is capable of completing the toughest gatecrash challenges. He can also give an amazing speech. Before the event, he will meet you for two hours to talk about the history of your "friendship" and some embarrassing "events" you may have been involved in to ensure authenticity. He says: "I was once a groomsman for an overseas graduate who probably did not have enough close friends to call on here. "The actual wedding day was quite fun and the groom later thanked me for doing the gatecrash challenges with gusto and remaining sober the whole time." 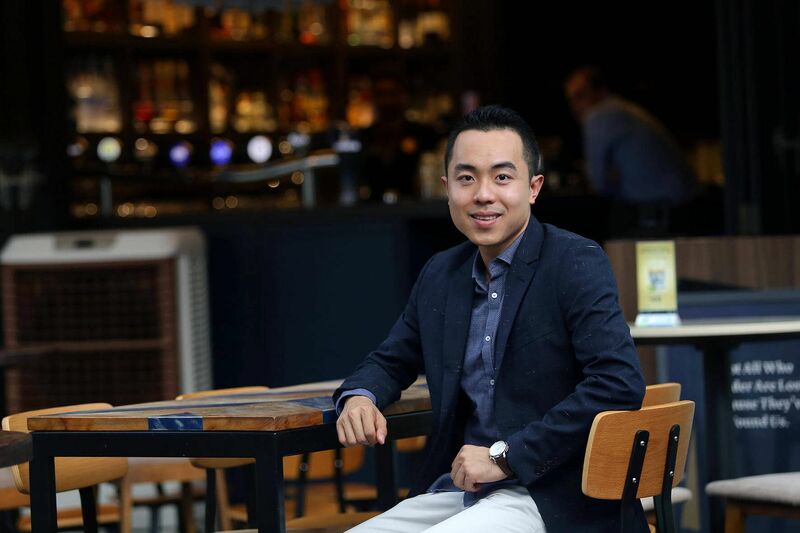 Financial adviser Trevor Wong, 28, will show you an unforgettable night out at some of the hottest nightspots in town. He will tell jokes, dance wildly and even be your wingman. He says: "Last month, I was a party buddy to two female Japanese tourists and took them to Club Kyo in Cecil Street since it was ladies' night and the crowd never disappoints. "Soon, my Japanese friends were hitting the dance floor like seasoned J-pop dancers. I also introduced them to Jagerbombs and tequila shots, which they were excited about because they were different from the sake they usually drink back home." Chemistry undergraduate Kwong Mei Lin, 22, will jog with you and be your pace-setter. She can also try out a new sport with you even if she is not an expert at it. She says: "I was a jogging buddy for two hours to a woman in her mid-40s last month. She was trying to train for a marathon, but did not have anyone to run with her. "It was a good experience and I am glad I managed to increase her confidence in running."